Have you ever been interrupted by the uproarious cell phone ringtone when you were making a speech? Are you bothered by students\\\'cheating with high-tech communications equipment in examinations? If you do have this unpleasant experience, we would like to introduce you this signal blocker jammer. 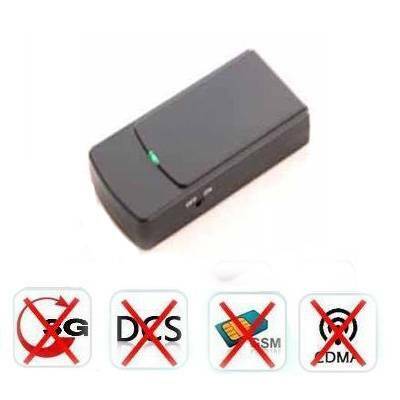 This cell phone signal blocker is a high-tech product which is adopted the advanced technology and meticulously produced according to the practical situation of domestic and overseas mobile communication. 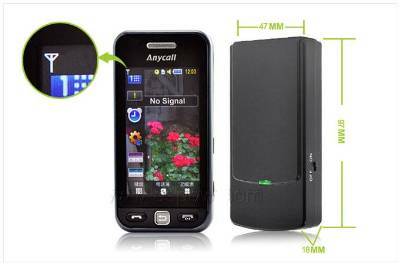 The cell phone signal blocker can create magnetic shield while in working process. Cell phone signal within 10M will be arbitrarily blocked. Other electronic equipment won\\\'t be interfered. 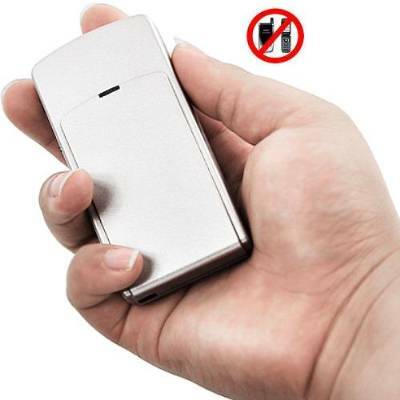 This cell phone signal blocker is suitable for many occasions, such as cinema, theatre, library, concert, recording room and so on. 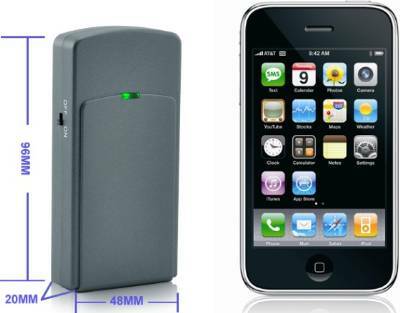 The cellular phone jammer also has an excellent performance on other locations where secret and quiet are requested absolutely.